The lazy days in the house or the hours of relaxation after the time spent at work would not be the same without a pair of comfortable, warm and practical slippers. Irreplaceable in our wardrobe, slippers are the shoes that we associate with the privacy and comfort of our home. 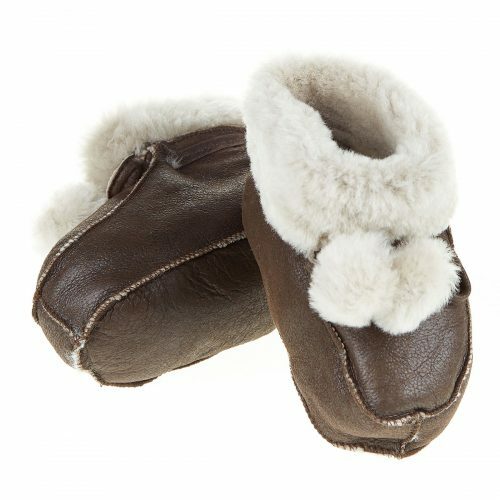 Natural materials such as leather and fur are best suited for home slippers because they are durable, provide optimum temperature and are particularly pleasing to touch. Sensitive area of the feet is perhaps the most exposed to cold, so we must pay attention to protect them, especially during the cold season. At the A&A Vesa fur factory, you’ll find fashionable, comfortable and warm men’s slippers made of nappa leather on the outside, allowing the legs to breathe, and trimmed lamb fur inside, which is soft and pleasant, ensuring optimal seclusion against cold and moisture. A pair of slippers can also be a very practical and accessible gift for our dear ones who will certainly enjoy the comfort and relaxation that only natural materials can offer.